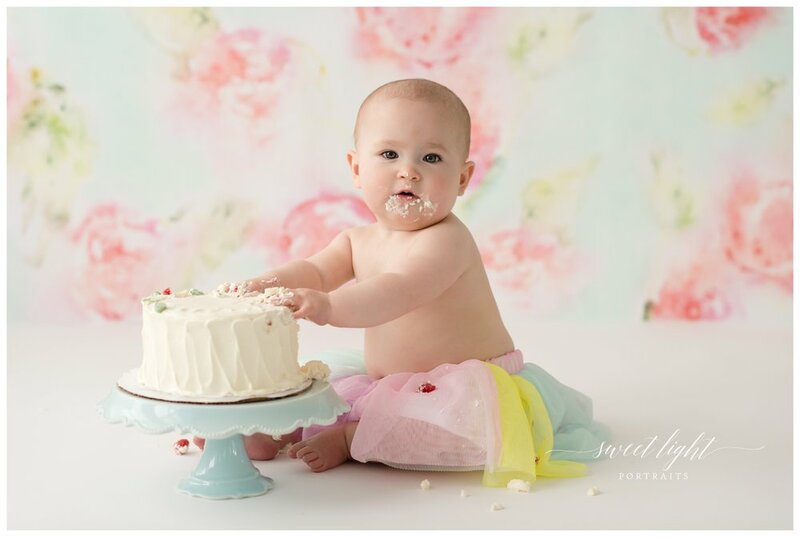 This adorable little girl is ONE today!! June is the sweetest and full of smiles. 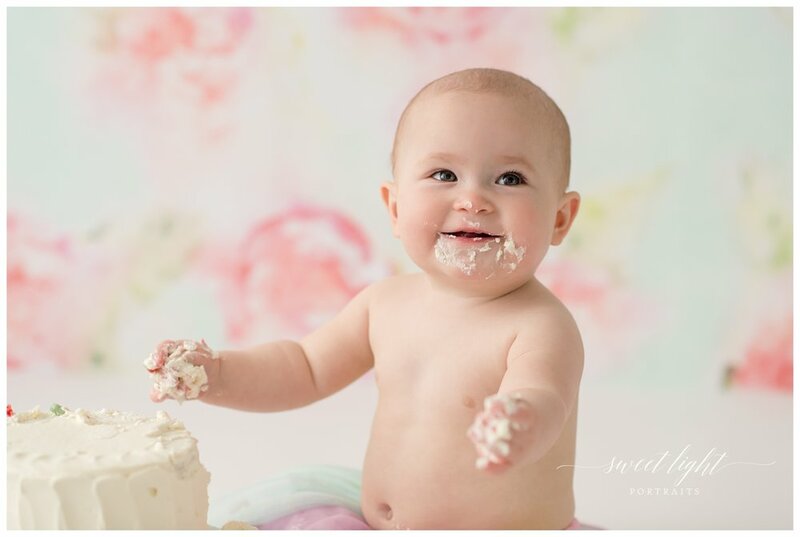 I love photographing babies at this stage and it is never a dull moment! 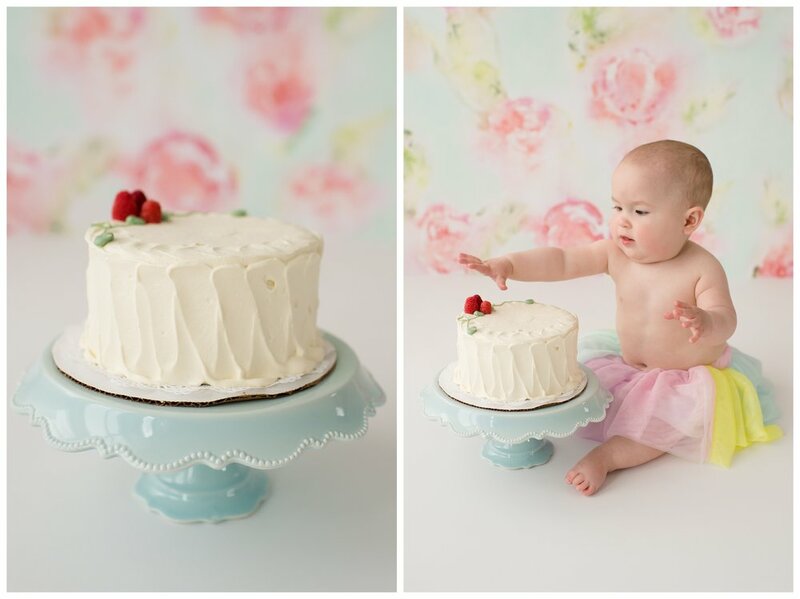 June was a busy little one and she certainly loved her cake made by Beach Pea Bakery.